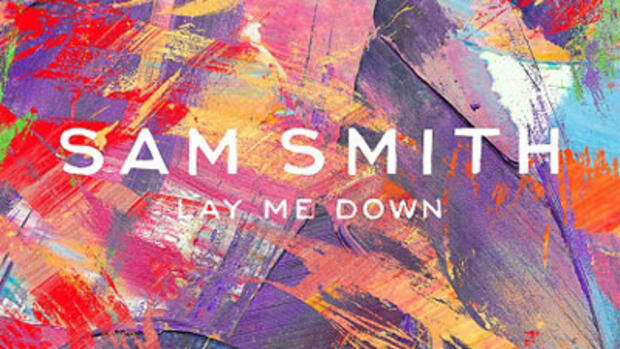 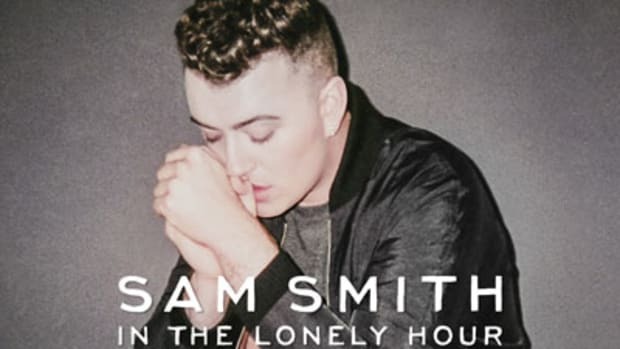 Back in January, UK singer Sam Smith made his grand entrance into the Booth with Lay Me Down, a single whose stripped-down, soulful vibe earned it high marks from many of our readers. 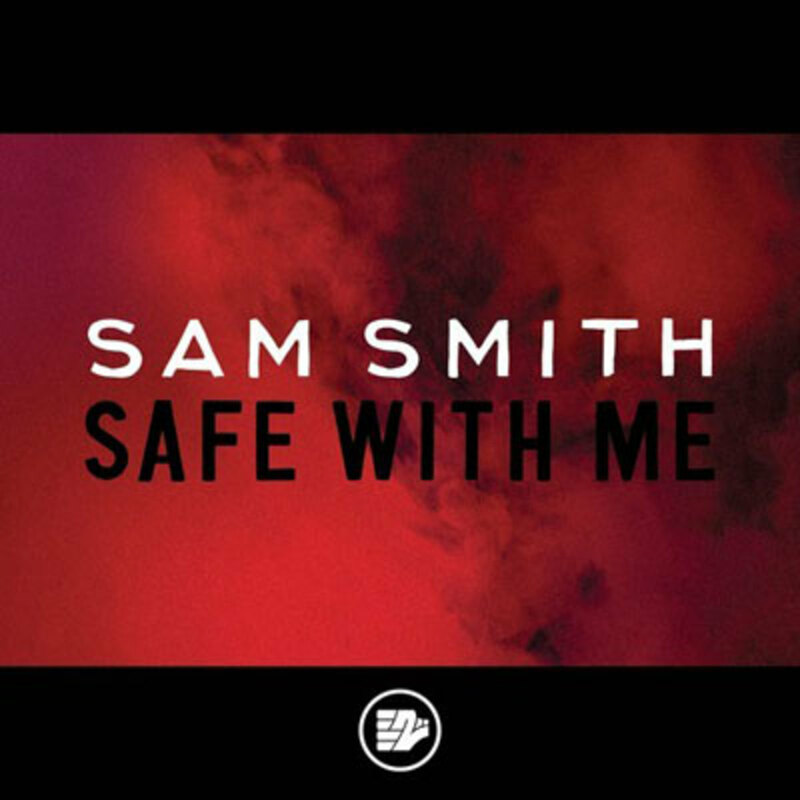 On freshly-released follow-up Safe With Me, the artist expands his aural palette while retaining his debut&apos;s strong vocals and minimalist style. 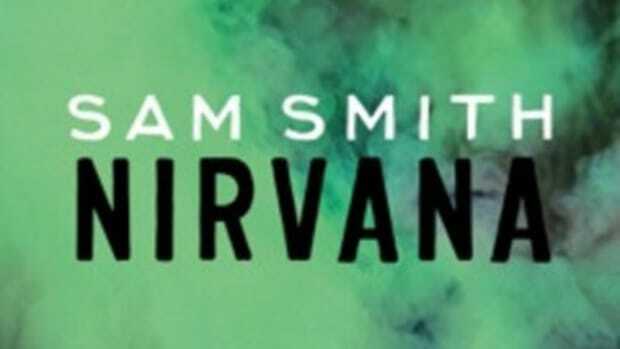 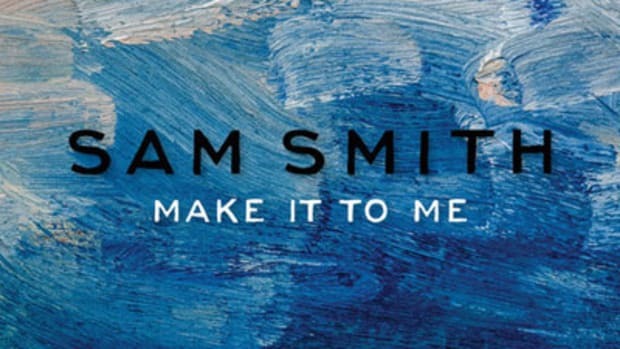 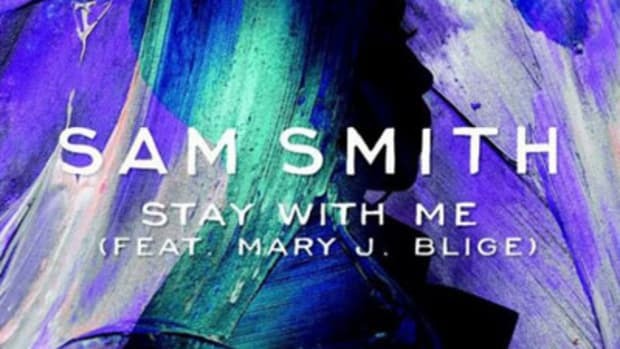 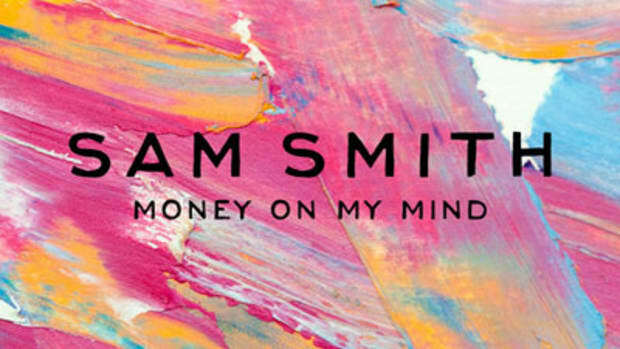 In heartfelt verses, Smith serenades a woman in his life, pledging to stay true and protect her secrets from prying eyes. 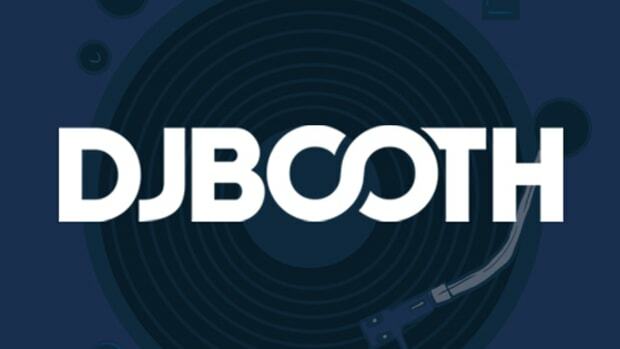 Recording artist and producer Two Inch Punch backs the cut with an intricate, yet spacious mix of organ, keyboard, syncopated percussion and samples, adding to the chorus&apos; impact with a few well-placed vocal effects. 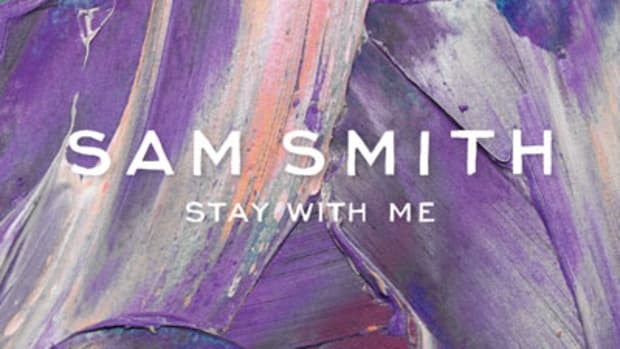 The EP to which Safe With Me will be attached currently lacks both a title and a drop date, but we&apos;ll keep you supplied with further details and song releases as they emerge.